At the Hynes, you and your guests have dozens of dining options available just steps from our doors. 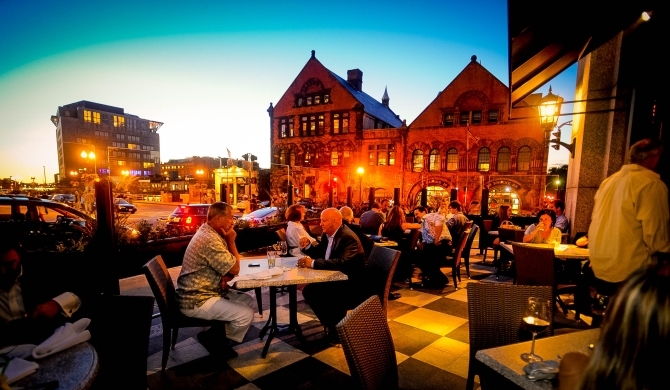 In fact, you don’t even have to go outside to eat at some of Boston’s most notable dining establishments thanks to our 3-2-1 Connect program. From the seafood served right in the Back Bay to a delicious salad from the corner café, your guests will have a meal to remember. 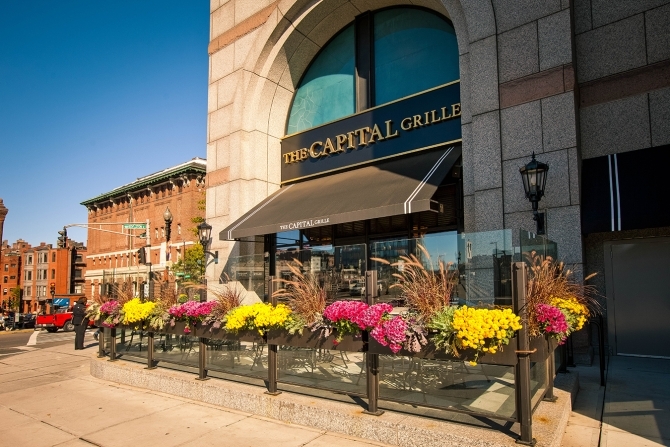 The Capital Grille is located right inside the Hynes, also accessible from Boylston Street, and provides the setting of an upscale steakhouse with elegant wood décor. Known for its award-winning collection of 350 wines, the Capital Grille can accommodate guests for a sit-down dinner or a cocktail reception in one of their private dining rooms.